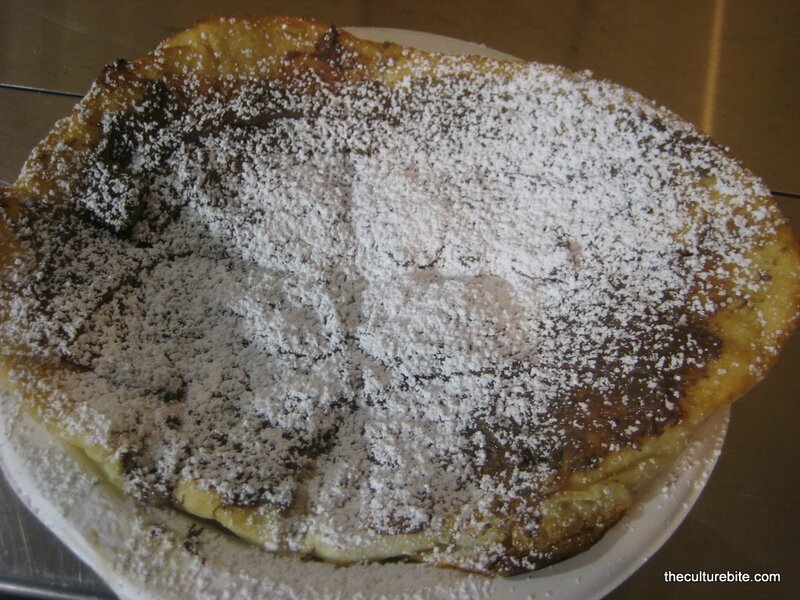 In awe, I watched Norman slather the soft, fluffy pillows of freshly fried dough with a thick layer of Nutella and dusted it with powdered sugar. Piece by piece, I ate through an entire Indian fry bread and savored every bite of the warm chewy goodness. I had walked around the park twice to find this stand. Out of breath and $8 poorer, it was completely worth it. It was Stormin’ Norman’s. Food at AT&T park has dramatically improved it’s concession stands over the last few years. 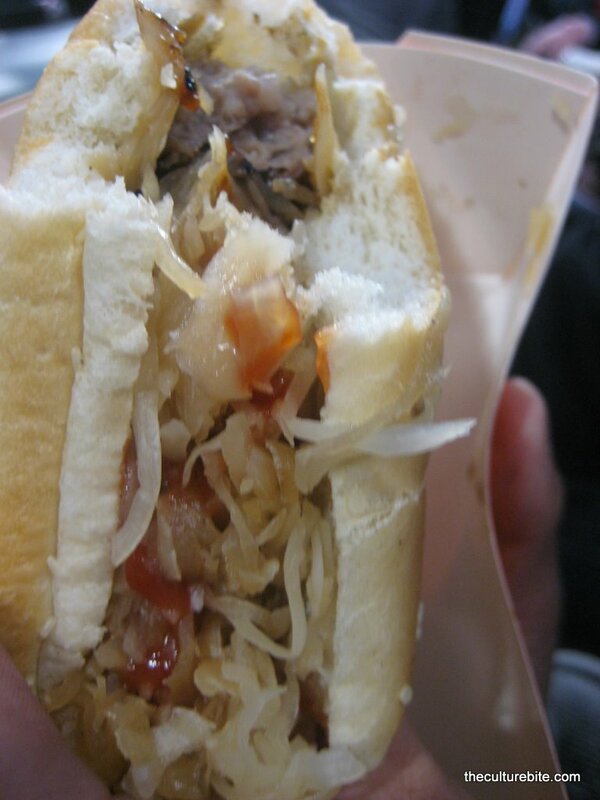 Now you can have your choice of a typical ballpark hot dog, even a bratwurst, or you can go for more gourmet eateries such as crab sandwich, fresh clam chowder and Indian fry bread with a glass of champagne. I’ve found the best, most unique eats to be around the scoreboard. Crazy Crab’z serves up buttery crab sandwiches filled with huge chunks of crab topped with a lemon wedge. Stormin’ Norman’s downstairs specializes in the beloved Indian fry breads. If you walk across the arcade, you’ll find the famous Sheboygan bratwurst hidden away at one of the hot dog stands. I’m not too much of a fan only because it tastes like a breakfast sausage. That was a good night. If I had grabbed a hot chocolate from the Gheradelli stand, it would’ve been perfect. I’m sure you’re wondering what game I went to. This is a long overdue post, so I watched a pre-game against the Oakland A’s. Of course, we won. Go Giants! Hi Sam! I’m going to the game tomorrow for work, and I am DEFINITELY heading Stormin’ Norman!! Maybe I’ll go for the crab sandwich, too? Do you remember how much the sandwich was? Let me know how the crab sandwich is! It was closed the last time I went. I think it’s a whopping $16 though. The fry bread is so freaking goood! Make sure you share cuz you’ll be feeling guilty later. Aren’t they amazing?? I can’t wait for my next ball game to have some more! « We're heading to Europe!